There are a number of cemeteries throughout the Valley. Main ones are located in Mitta Mitta and Glen Wills. For those interested in exploring European settlement history or their family history a number of other cemeteries can also be visited. 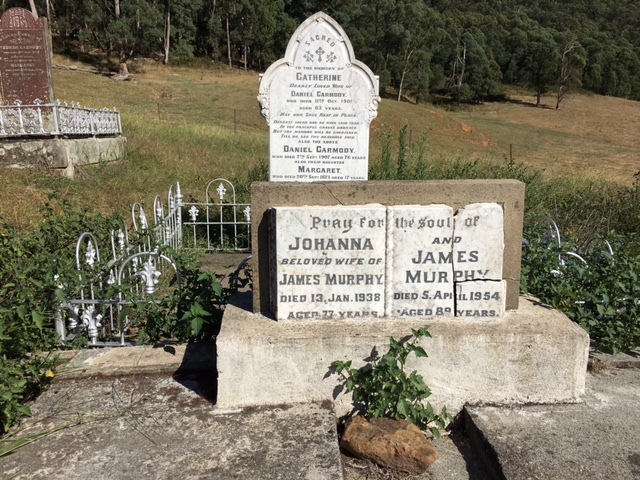 The 3-acre Mitta Mitta Cemetery was established in 1867 and is located on Giltrap Road. Details are available in the book Mitta Mitta Cemetery – 140 years. Granite Flat, also known as Snowy Creek, is located off the Omeo Highway.